Here's a reverse plug for the Robert E. Howard Days Facebook page. We're able to post a pile of pictures there, so check that out and give it a like. More photos to come - if you've got any (of Howard Days, that is!) please share! 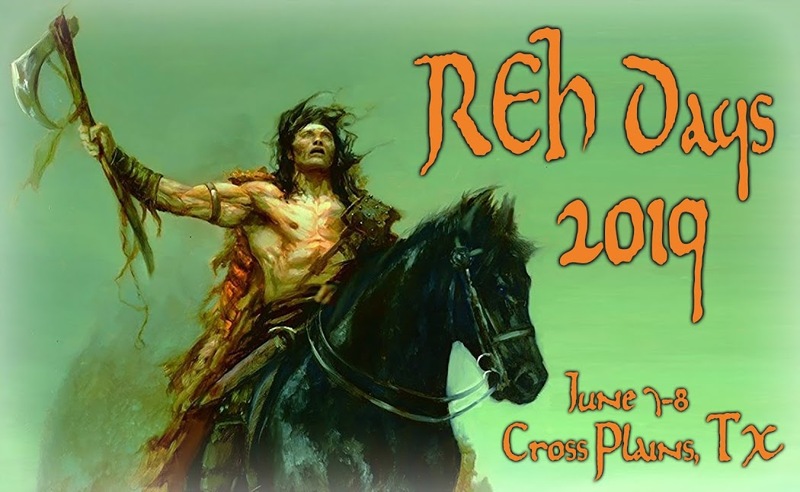 Welcome to the Robert E. Howard Days Blog!